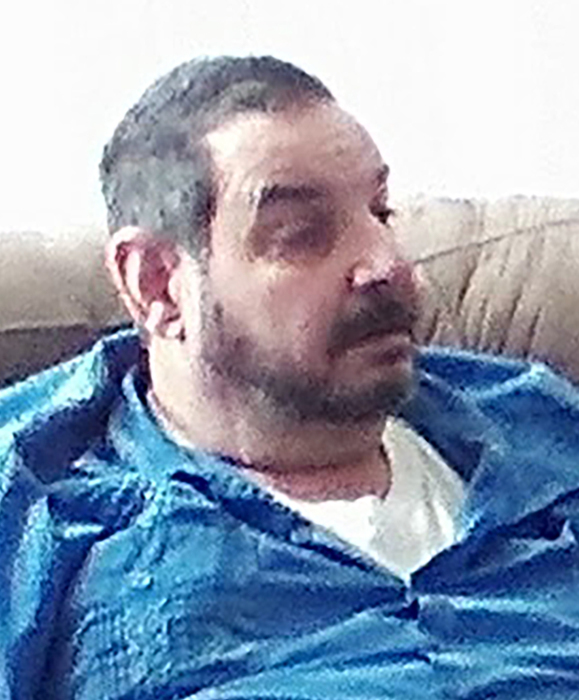 Roy Leighton Eheler, 62, of Great Falls, passed away April 4, 2019 in the E.R. at Benefis of natural causes. No services have been planned as of this writing. Roy was born on Nov 11, 1956 in Great Falls, MT to Argel Clifton Eheler, Sally Anne Eheler. He completed his education at C.M.R. High School in 1976, and married the love of his life Carol Jean Eheler on November 29, 1979. Roy worked as a dishwasher, janitor/custodian and enjoyed odd jobs. He was also good at woodworking and loved making things for his home. Foremost Roy was a supportive and loving husband who drew joy from taking care of his adoring wife Carol. Survivors include his wife; Carol Eheler, step brother; Steven Crouch and various nieces and nephews.